Tom Luer performs with an ensemble. 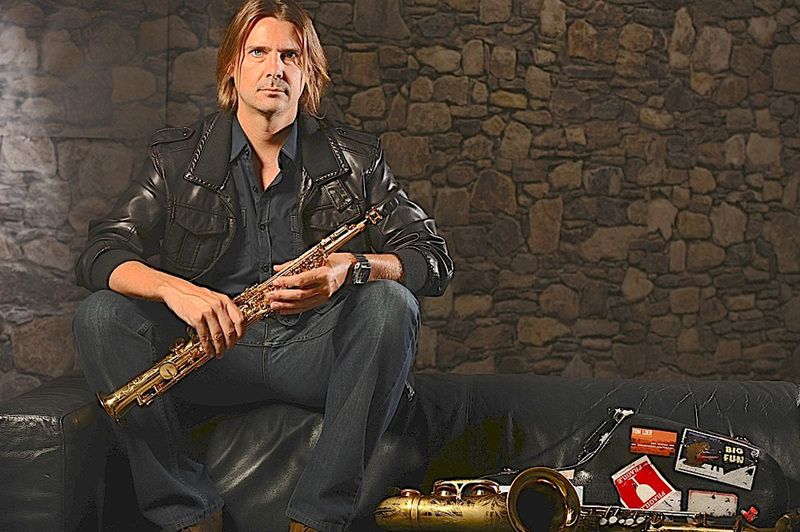 Los Angeles saxophonist Tom Luer is joined by pianist Andy Langham, bassist Edwin Livingston, drummer Schnelle and vocalist Angela Parish for a 6 p.m. concert Wednesday, March 14, at Seven Degrees. Luer’s album “Project Popular” was released in 2011 to critical acclaim. The Laguna Beach Live series takes place at the venue Seven-Degrees, 891 Laguna Canyon Rd. A full bar and buffet dinner are available for purchase starting at 5 pm. Tickets are $25 in advance, $30 at the door. Seating is assigned. RSVP to www.lagunabeachlive.org or call 949-715-9713. 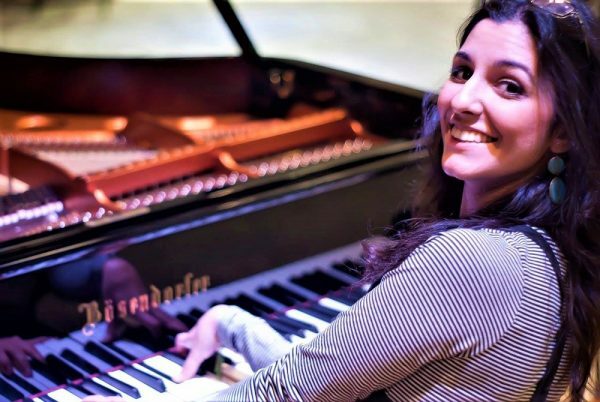 Pianist Goly Lessani accompanies violinist Jessica Haddy. 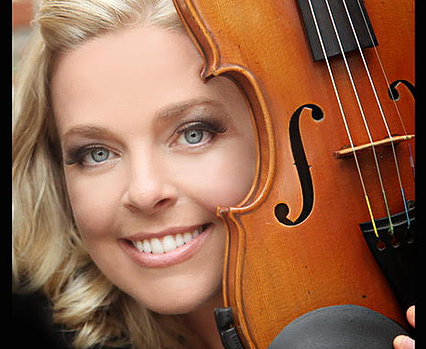 Come enjoy a salon concerto featuring violinist Jessica Haddy performing in a historic mid-century modern home in Orange on Saturday, March 24. Sonatasia and Laguna Friends of Architecture present the concert featuring Bruch’s concerto, a Mozart sonata and Bartok’s Romanian folk dances, arranged for piano and violin. Haddy, concertmaster of the Southern California Philharmonic, and pianist Goly Lessani will perform in a home designed by architect Joseph Eichler. The Friends of Architecture walking tour of the neighborhood that features a variety of Eichler’s open, inviting, and light-filled modern homes begins at 6 p.m. The home welcomes concert guests at 6:30 and the music begins at 7 p.m.